One of the biggest adjustments for many people when they retire is making the switch from saving to spending. For years and years, they’ve been putting money away for the future. It’s hard to accept that it’s time to start taking that money out because “the future” has arrived. Financial planners can help retired clients make this transition more comfortably by helping them decide on a reasonable withdrawal rate to answer the crucial question, “How much can I take out of my portfolio every year?” That rate needs to balance the need to have enough money to live comfortably and the need to make sure there is enough money for the rest of the clients’ lives. Click Here to Re-Tweet this article! This is one area of financial planning where pessimism is a virtue. If an advisor claims you can withdraw eight or ten percent, or even more, that’s a red flag that you’re getting bad financial advice. For most people, rates that high are simply not sustainable. A few planners are comfortable recommending withdrawal rates of five or six percent. 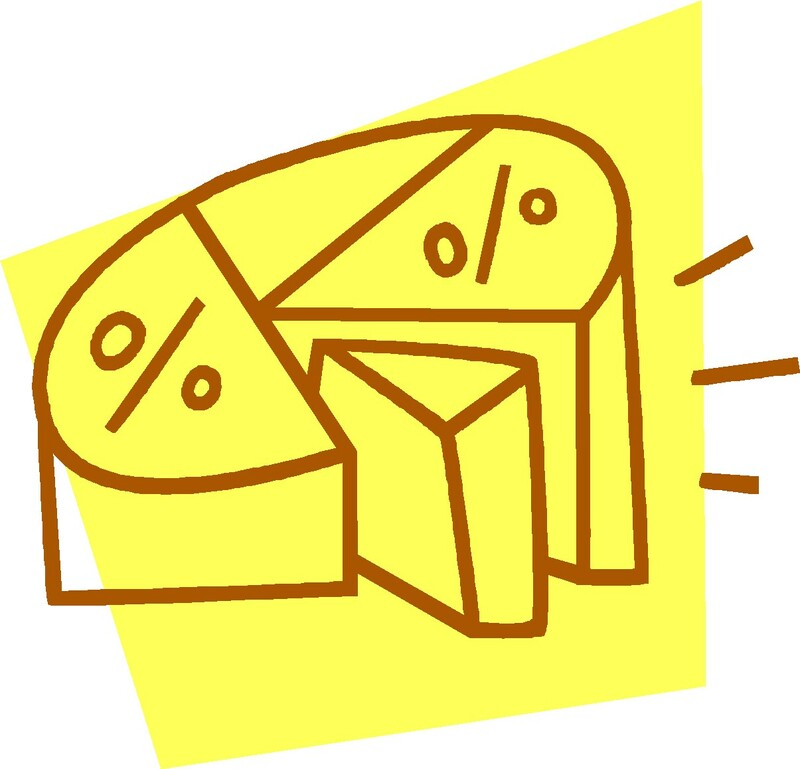 The more standard rate is four percent. 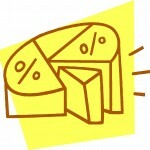 Conservative planners, myself among them, tend to recommend three percent. Over my years as a financial planner, however, I’ve come to realize the futility of anchoring on a set withdrawal rate. This is a number that needs to be established based on each client’s needs and circumstances. Because so many variables affect safe withdrawal rates, planners need to keep up on the latest research and continually refine their thinking in this area. Every time we change the investment mix in clients’ portfolios, it changes the standard deviations, which in turn affect withdrawal rates. For example, at Kahler Financial Group we historically have used a cost-of-living estimate for Social Security of 3%. This was even with our long-term projected increase for the Consumer Price Index (CPI). With some of the current turmoil and lack of confidence that Congress will put Social Security on a firm footing without some type of crisis, we have lowered our COLA expectations to 1% under the CPI, or 2%. Of course, this affects the withdrawal rate we recommend to clients. Most financial planners have some clients who withdraw significantly less than they could. These frugal types are extremely unlikely to run out of money before the end of their lives. They will almost certainly “leave some money on the table.” This is fine if they want to leave money to their heirs. The possible downside is that they could have used some of that money to live more comfortably during their retirement years. At the other extreme are those who, for various reasons, take out the maximum that the planner recommends, or even more. The higher the withdrawal rate, the lower the probability that they will have enough money to last as long as they live. Only the clients themselves can decide whether their comfort level is at a 99% chance of having enough and even leaving money on the table, a 95% chance, or even down to a 60% or 50% probability of having enough. A projected withdrawal rate is just that, a projection. It’s an educated guess. Markets change, economies change, and unplanned events happen in life. All of those circumstances will affect portfolios and withdrawal rates. The best financial planners don’t make unrealistic promises, but are committed to assessing current information and making the best recommendations they can. They understand that finding the perfect balance—taking out enough to enjoy life to the fullest but leaving enough so your money lasts your lifetime—is more art than science. What Value Does A Fee-Only Investment Advisor Add? Then there are those of us who wait and withdraw a big chunk after not w/d’ing much. Guess it depends on the needs of the client . . . and our needs are being met nicely.